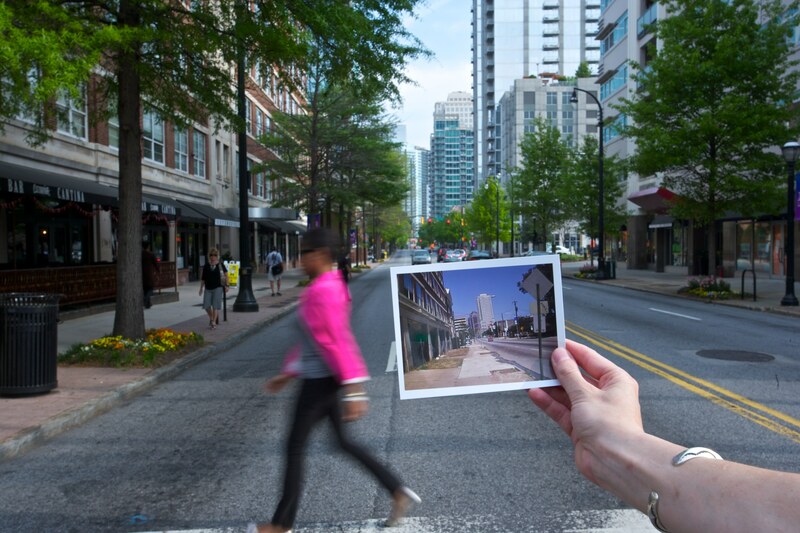 Since its creation in 1978, Midtown Alliance has been the driving force behind the revitalization of Midtown. We are a non-profit membership organization and a coalition of leading business and community leaders – united in our commitment to Midtown as a premiere destination for commerce, culture, education and living. Governed by a 71-member board of the district's top private sector leaders, our mission is to improve and sustain the quality of life for those who live, work and play here. The Alliance accomplishes this goal through a comprehensive approach to planning and development that includes initiatives to enhance public safety, improve the physical environment, and strengthen the urban amenities which give the area its unique character. Guided by a visionary master plan – Blueprint Midtown – and in partnership with the Midtown Improvement District, Midtown has become a national model for urban excellence. Creating and maintaining a livable, lovable community doesn’t happen on its own. It’s a full-time job, requiring the right mix of programs and capital projects to generate results today – while attracting continued investment to bring our community’s long-term vision to life. 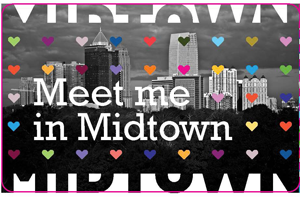 Get involved: join the Midtown Alliance - learn all there is to love here. Subscribe to Midtown Monthly, our e-newsletter highlighting the latest news from the Midtown Alliance, and Mobility Matters, a monthly publication of Midtown Transportation. Find out What's New (and improved!) in Midtown in our monthly Project Update. Through our Member Deals program, the Midtown Alliance uses it network of more than 300 members to promote the exciting array of local experiences. We can help drive customers to your retail, restaurant or service business, and give your staff the chance to enjoy some discounts too! Join the list of members rewarding workers and residents for meeting in Midtown.